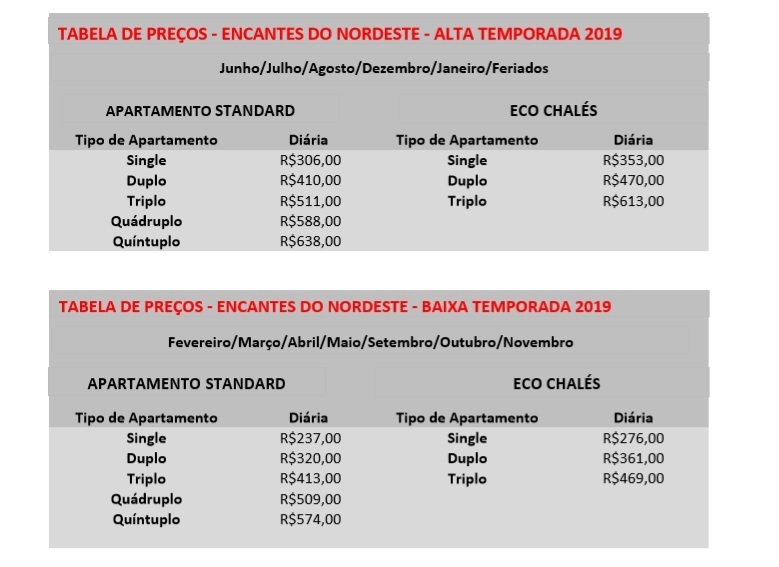 After consulting the dates and values ​​for your stay at Pousada Encantes do Nordeste, please follow the steps below to confirm your stay. ► All of our chalets have private bathrooms, are equipped with Split air conditioning, LCD TV, minibar and a balcony. ► The daily breakfast includes a delicious buffet breakfast.